Glenn Frey shows a quick tip for turning any noise in C4D into geometry using the Volume Builder in R20. Volume rendering doesn’t only offer new modeling opportunities but also rendering one too. 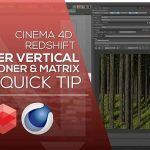 Check out this Cinema 4D Quick Tip where Maxon’s Glenn Frey shows us how to turn noise in C4D into geometry with the Volume Builder and a random Field. There are only a couple of setting changes to make all this happen. Volume rendering can give you fascinating results. 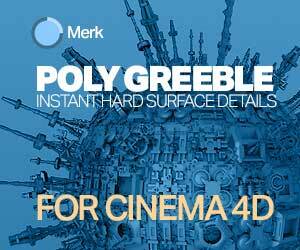 Other tools offer the ability to render out volumes at render time like Arnold render. 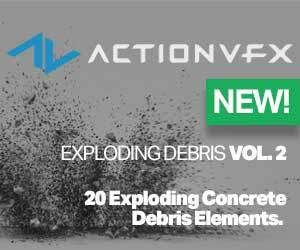 Check out Lee Griggs experimentation that uses the Arnold Volume-Displacement feature.